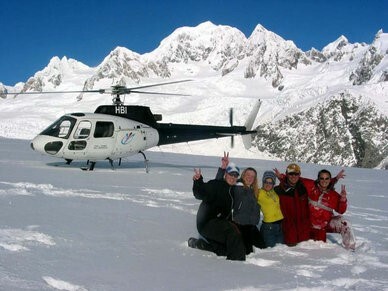 Franz Fox Heli-services offer 20, 30 and 40 minute flights including snow landings. 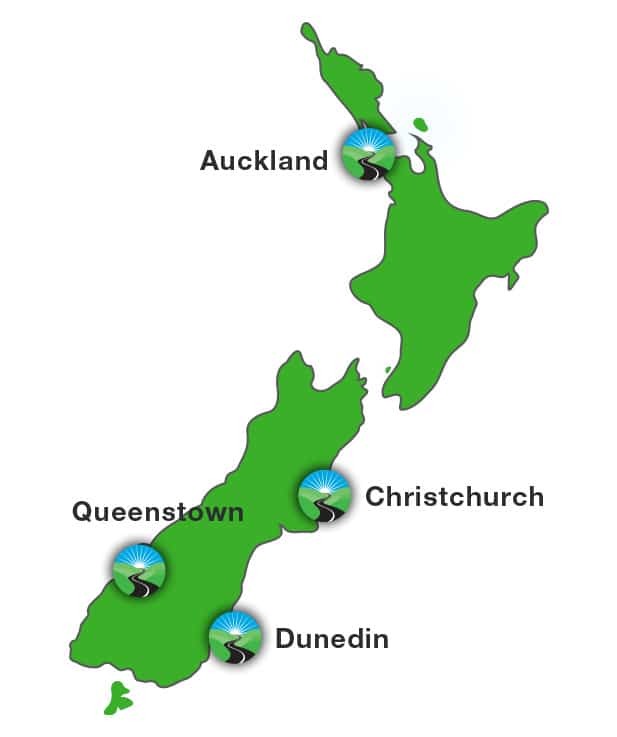 The 20 minute flight shows the Franz Josef, the 30 minute shows the Fox and the Franz and then the 40 minute shows the Fox, Franz, Mt Cook, Mt Tasman and the Tasman Glacier. The groundstaff assist the wheel chair traveller in and out of the helicopter. The wheelchairs are stored in the township left until the helicopter returns. Unfortunately getting put on the snow is not an option but the views are fantastic. Family and friends can of course get out of the helicopter.